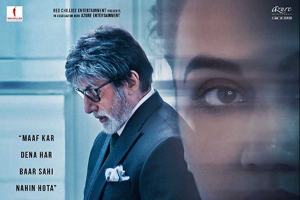 The film will hit the screens this Diwali. 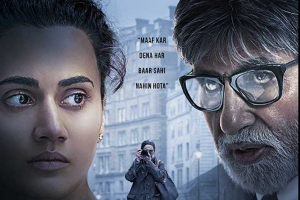 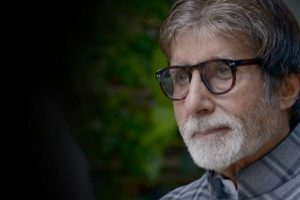 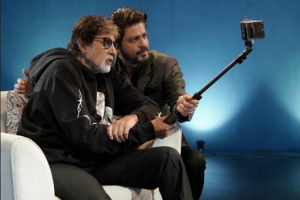 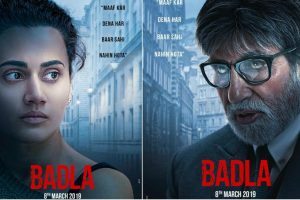 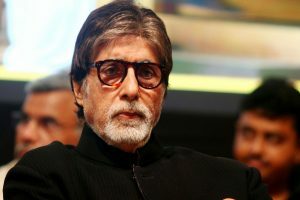 Badla has surpassed the lifetime collection of Andhadhun, which collected Rs.75.60 crores at the box-office. 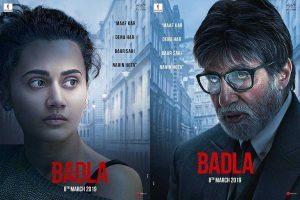 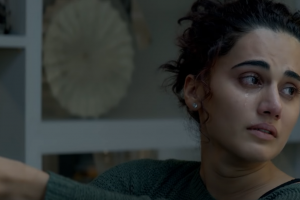 Sujoy Ghosh's Badla has surpassed the first week collection of the director's last release, Kahaani, at the box office. 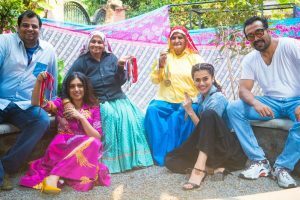 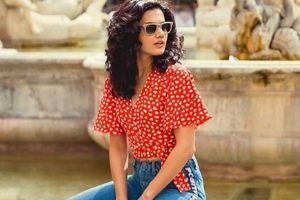 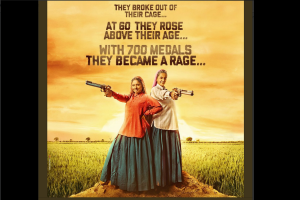 Taapsee Pannu and Bhumi Pednekar, who will share the screen space for the first time, are all set to play the role of the world's oldest sharpshooters.